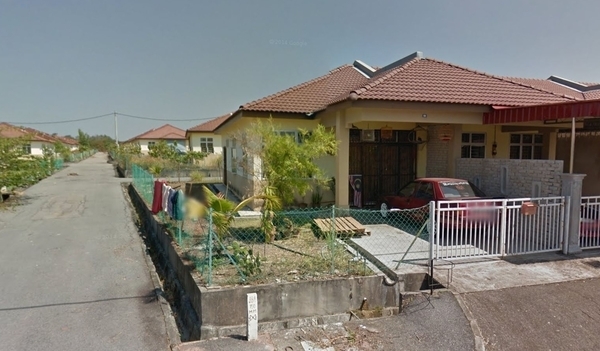 Zon Kemboja (also known as Zone Kemboja) is a freehold landed housing estate located in Bandar Amanjaya, Sungai Petani. It consists of Sutera Parkhomes. Other neighbouring projects around here are Darulaman Perdana, SP Heights, Sutera Parkhomes, Taman Kelisa Ria and Zon Anggerik.